In this tutorial, we will draw a comparison between Retina Display and Super Amoled. Retina Display is a creation of Apple Inc. The phones or tablets which have a retina display have a very high pixel density and a high resolution. On the other hand, the Super Amoled is a display technology that integrates touch screen layer directly into the display instead of putting it on top of the phone. This results in a slimmer design as the display is part of the phone only. The Super Amoled uses less power and works better outdoors when compared with its competitors. 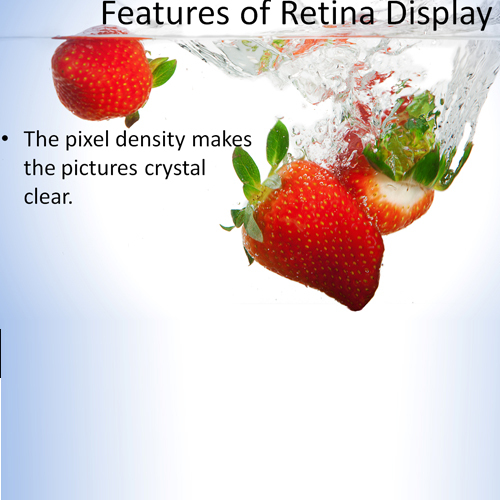 Retina display is around 300 PPI (Pixels per degree) for a device held 10 to 12 inches away from the eye. Unlike the previous display versions when the pixels used to blur out if the phone was held at a distance of 10 to 12 inches. The retina display doesn’t have this shortcoming. As far as the Super Amoled is concerned, it consists of an active matrix of OLED pixels that generate light. 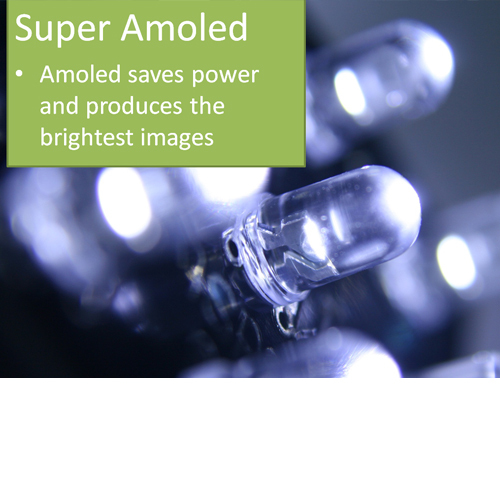 Super Amoled uses Thin Film Transistor (TFT) which functions as a series of switches that control the current flowing to each individual pixel. This is what makes this technology unique. If we compare the two, LCD screens start with an always-on backlight while the AMOLED doesn’t require any light to produce colors. AMOLED is considered energy efficient and the battery lasts longer while the retina display takes up quite a lot of the battery. Retina display is considered to produce the most accurate colors while the AMOLED produces brighter colors. As far as the aging factor is concerned, LCDs tend to perform better and age slowly while the AMOLED ages quickly. 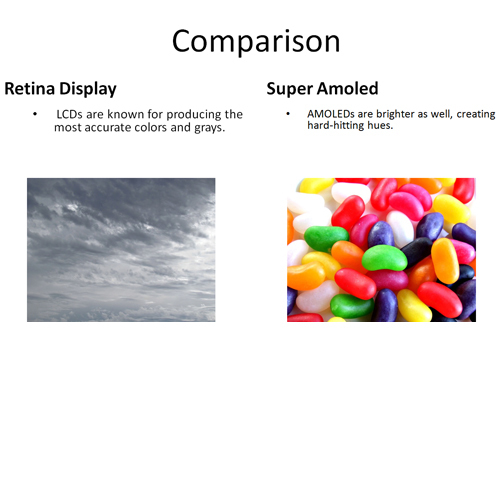 This was our comparison between retina display and super amoled.